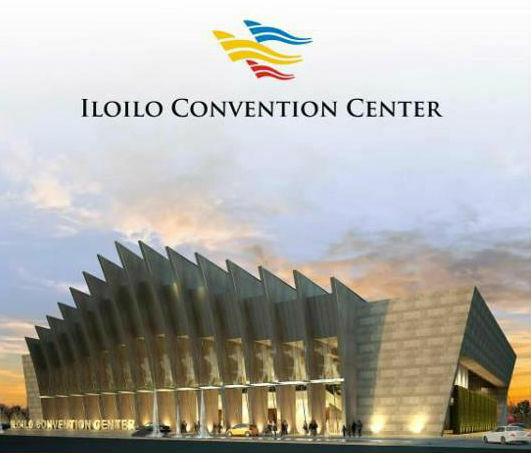 MANILA, Philippines - President Benigno Aquino III led on Monday the inauguration of the controversial ₱700-million Iloilo Convention Center (ICC). 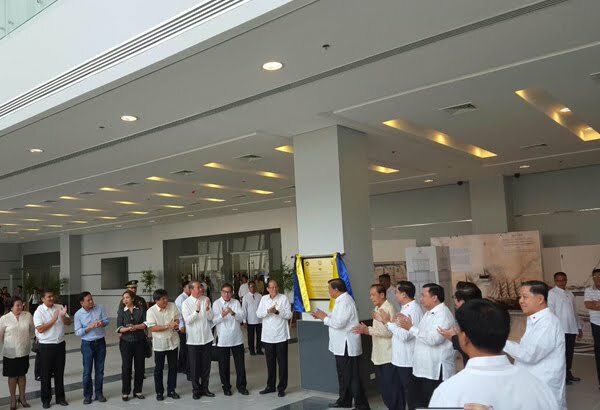 Aquino opened the state-of-the-art convention facility located on a 1.7-hectare lot in Iloilo Business Park, Mandurriao, Iloilo City. The ICC became controversial last year after former provincial administrator Manuel Mejorada Jr. alleged that the structure was overpriced and implicated Senate President Franklin Drilon, an Ilonggo. Mejorada accused Drilon of conspiring with a supposedly favored contractor to rig the bidding of the project. Mejorada alleged that W.V. 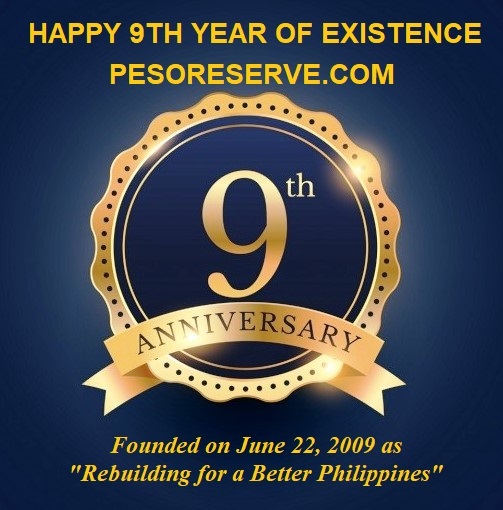 Coscoluella and Associates, which designed the building, was awarded a contract without a public bidding and that construction was overpriced by ₱488 million. Drilon was charged with graft before the Office of the Ombudsman in October 2014, but the charge was dismissed for lack of merit. Two stories high with a floor area of 11,832 square meters, the ICC can accommodate over 3,000 guests. It will be used as one of the venues for some high-level ministerial meetings of this year's Asia Pacific Economic Cooperation Summit. The construction of the ICC began in 2013 and was based on a design inspired by Iloilo's Dinagyang and Paraw festivals.